Whether you're patrolling big mountains or a city scape, the Patroller has you covered with style, protection, and our innovative N3 lens. The most innovative and advanced polarized lens on the market. 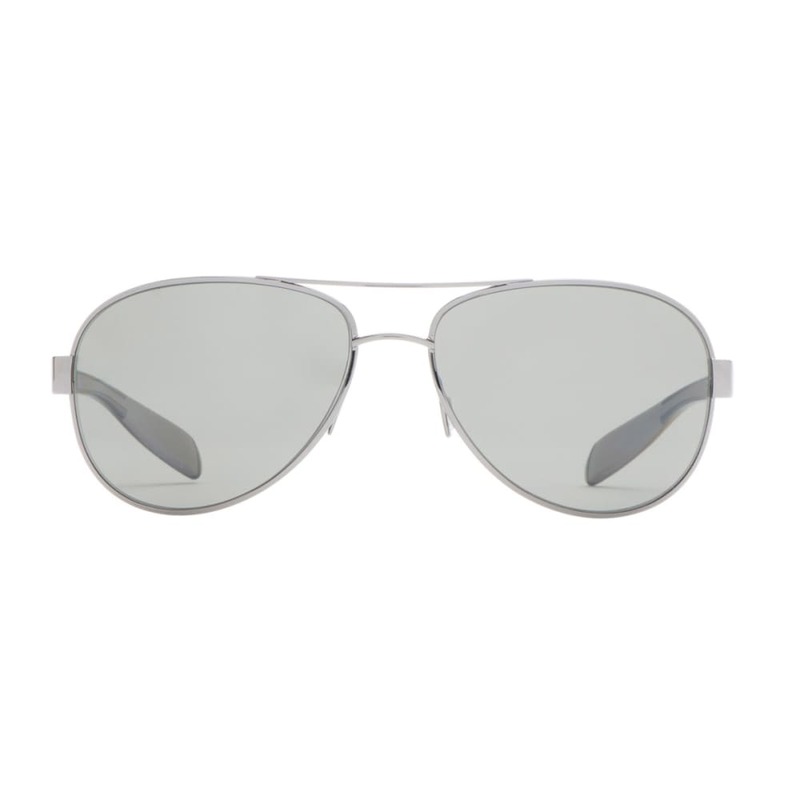 N3 lenses block up to 4X more infrared light than regular polarized lenses, pass Z87.1 testing, provide UV protection up to 400nm, and by significantly reducing blue light and selectively filtering UV, they deliver high contrast, crisp definition, and peak visual acuity. 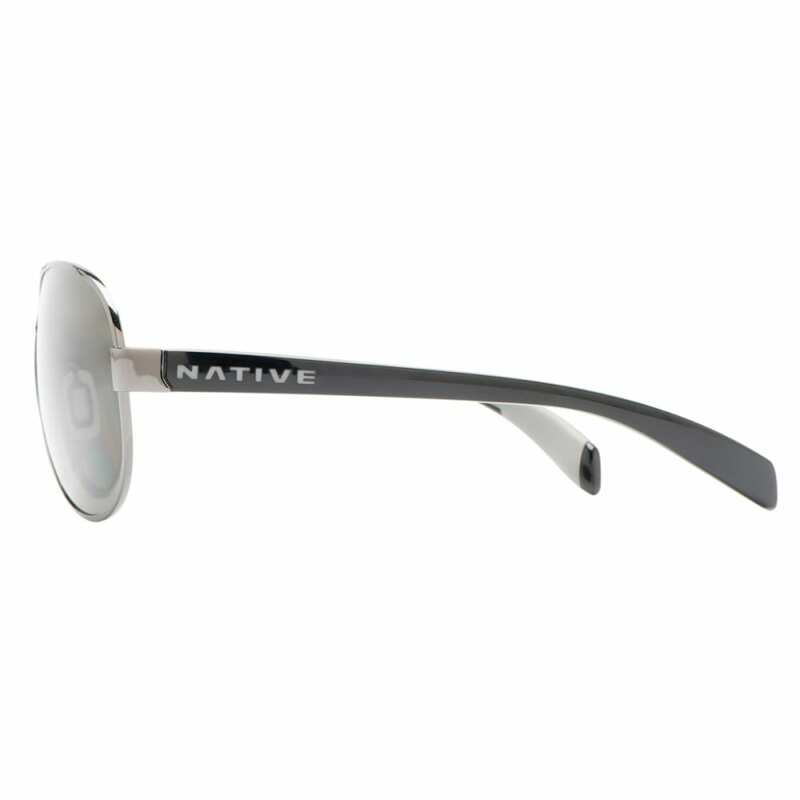 The Native Patroller Sunglasses feature the following logo: Native on temple. 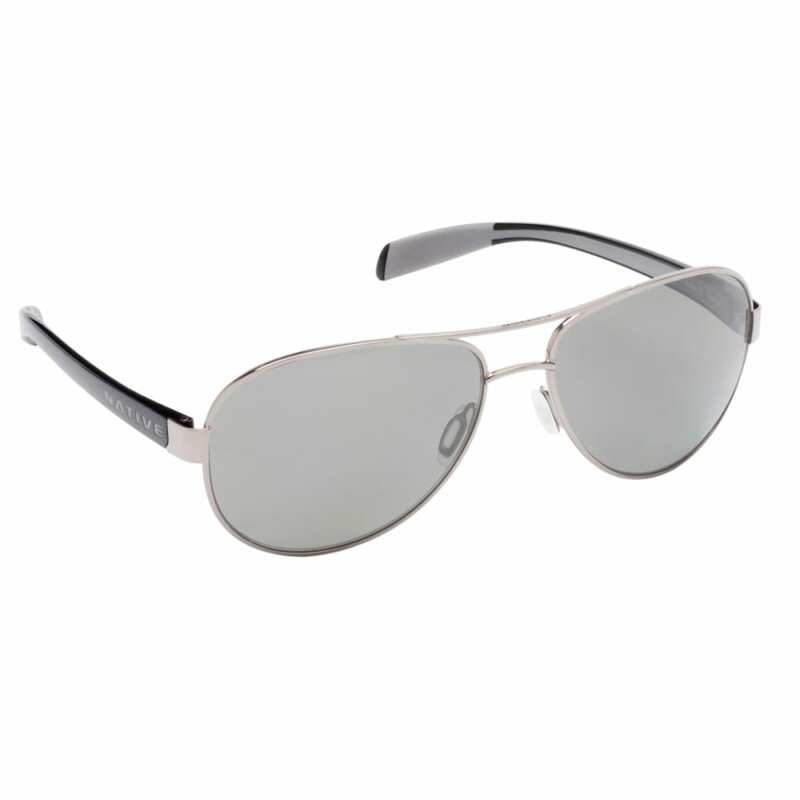 This frame features cam action joints, which create a secure fit that stays in place to prevent any unnecessary movement during strenuous activity. These hinges also keep the frame from opening at a greater angle than it should, to prevent stretching or breakage. Native Patroller Sunglasses come with a cleaning cloth and protective carrying case.